What the F Happened?war on drugs Archives - What the F Happened? WTFH – The percentage of people of color in prison? Let’s have a blog discussion about “the percentage of people of color in prison” and the decisions people of color make that landed them in jail or prison. When I think about why so many black men are in jail or prison, I look at the black men in my family and those that I grew up around. Do I make excuses, or do I see through the environment and look at the soul of the man? Yes, we can blame the education system, the lack of jobs, the limited career opportunities, violent movies, no role models or religious leadership, no father at home, negative life styles, bad girls, girls that spoil men, mothers that baby their boys, and whatever else you can think of that are reasons for the black man’s loss of freedom; but can we charge these for why so many black men have lost their freedoms? Let’s talk about the decisions men make than land them in prison. I contend that the decisions they make are the root causes because while a great many of our black men are incarcerated, not all are therefore, the issue is not is not related to all black men. These are the statistical top ten facts about how being in the criminal justice system affects your life. Lets talk about the root causes, economic, and family impact to each of the ten facts listed below. 1. While people of color make up about 30 percent of the United States’ population, they account for 60 percent of those imprisoned. 2. According to the Bureau of Justice Statistics, one in three black men can expect to go to prison in their lifetime. 3. Students of color face harsher punishments in school than their white peers, leading to a higher number of youth of color incarcerated. 4. According to recent data by the Department of Education, African American students are arrested far more often than their white classmates. 5. African American youth have higher rates of juvenile incarceration and are more likely to be sentenced to adult prison. 6. As the number of women incarcerated has increased by 800 percent over the last three decades, women of color have been disproportionately represented. 7. The war on drugs has been waged primarily in communities of color where people of color are more likely to receive higher offenses. 8. 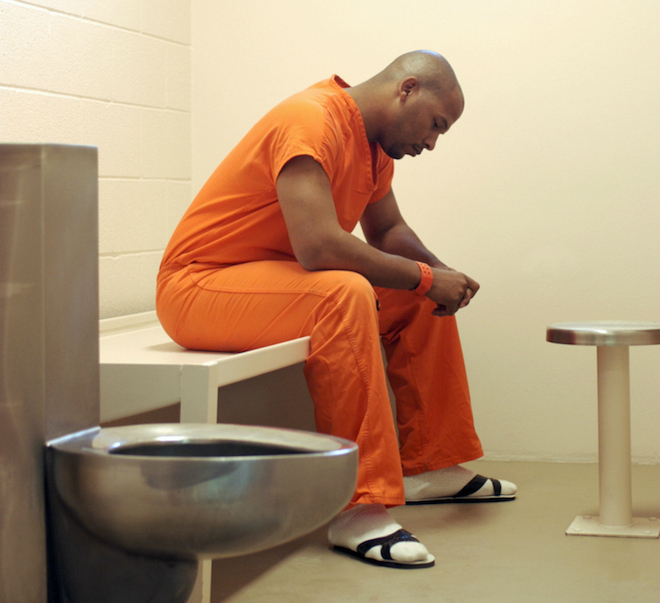 Once convicted, black offenders receive longer sentences compared to white offenders. 9. Voter laws that prohibit people with felony convictions to vote disproportionately impact men of color. 10. Studies have shown that people of color face disparities in wage trajectory following release from prison. The Top 10 Most Startling Facts About People of Color and Criminal Justice in the United States.